4k00:09Spain. Arganda del Rey, Madrid. 20 September 2015. 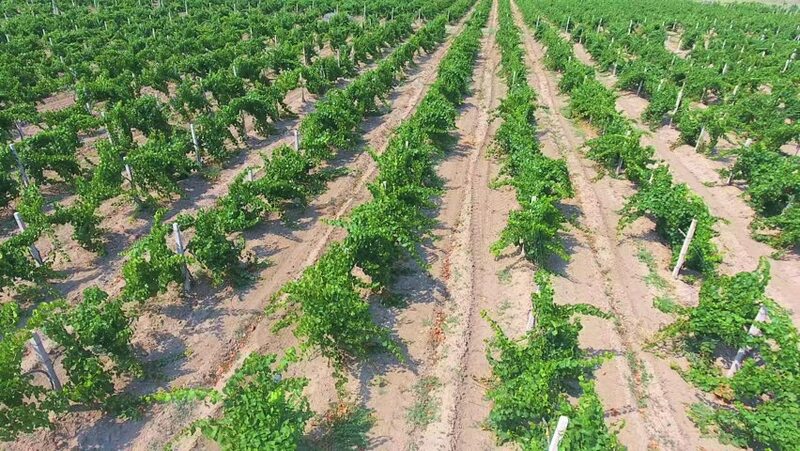 Aerial views of vineyard near Madrid.